from tall and elegant to curvy and cuddly through the spectrum of body shapes and sizes, colours, creeds and personalities. God gave us our very own and special Mother to love, nurture and protect us, teach us right from wrong, guide us along Life’s path and equip us with self esteem that we may grow and sculpt as people. 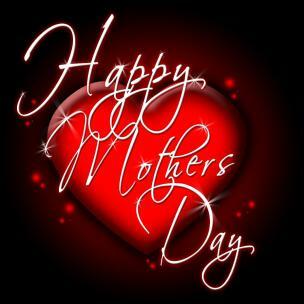 God bless all Mothers on this celebratory day.